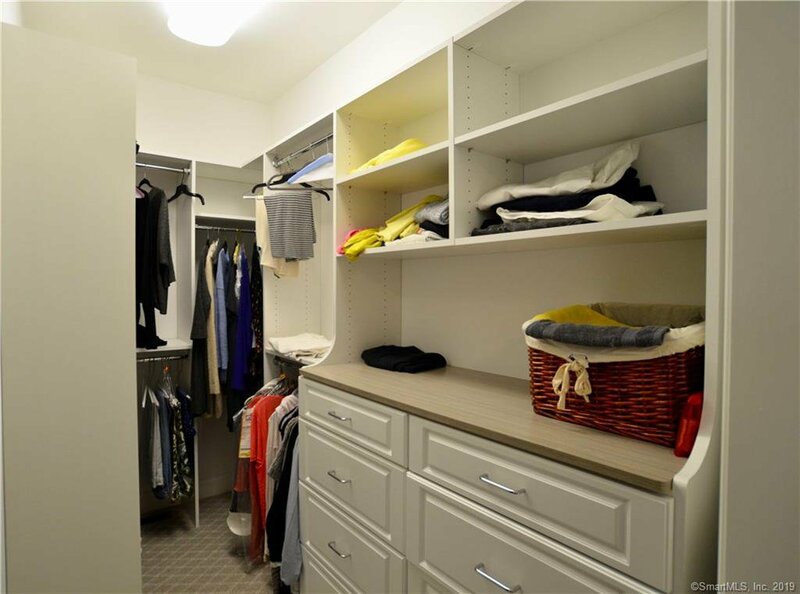 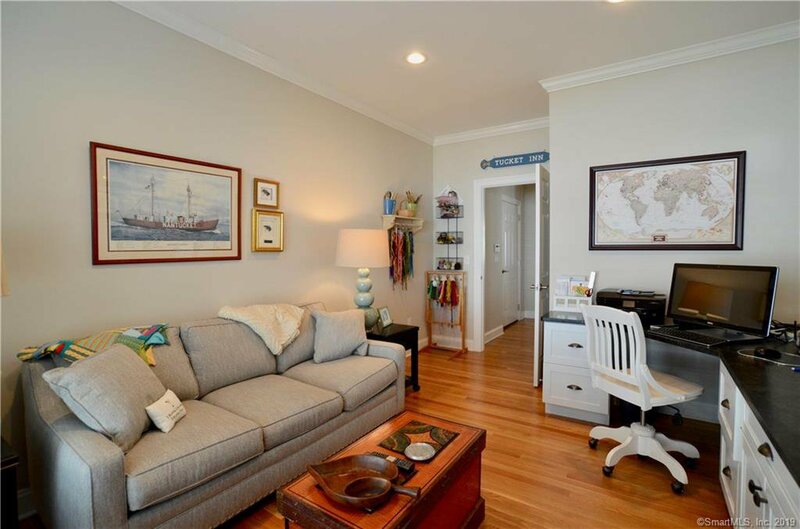 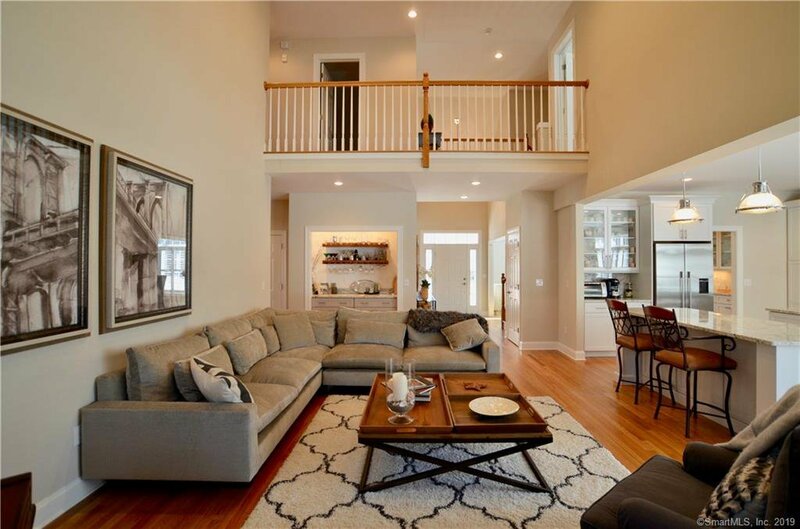 This is the perfect home/condo you have been waiting for. 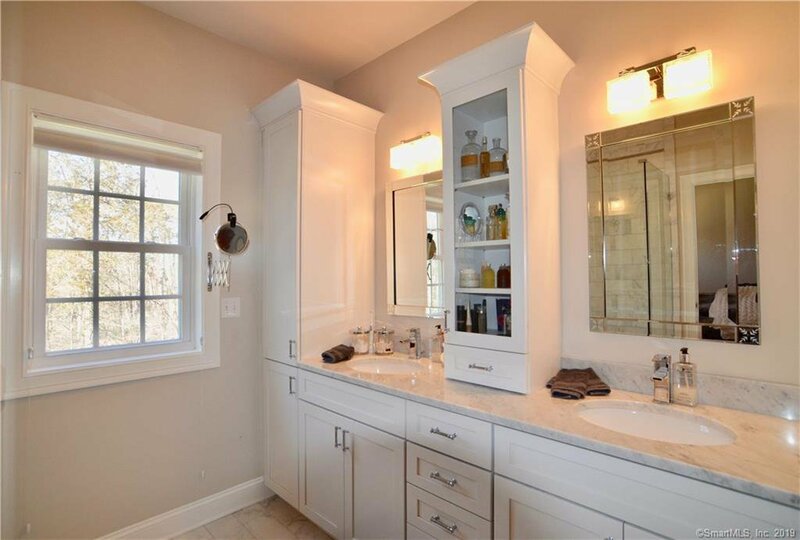 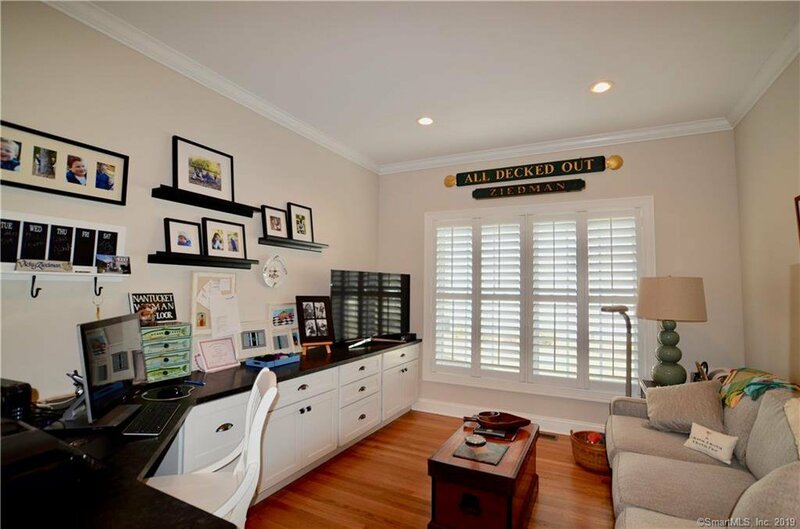 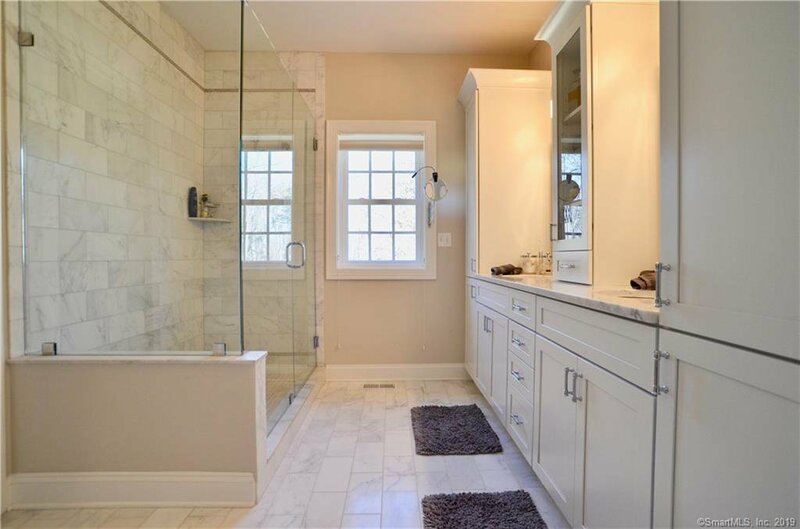 Tastefully and beautifully appointed with custom built-ins, plantation shutters and numerous details. 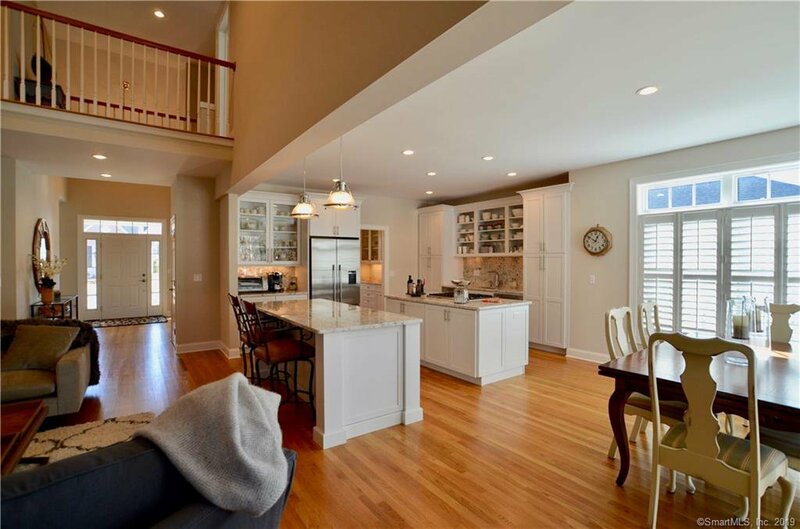 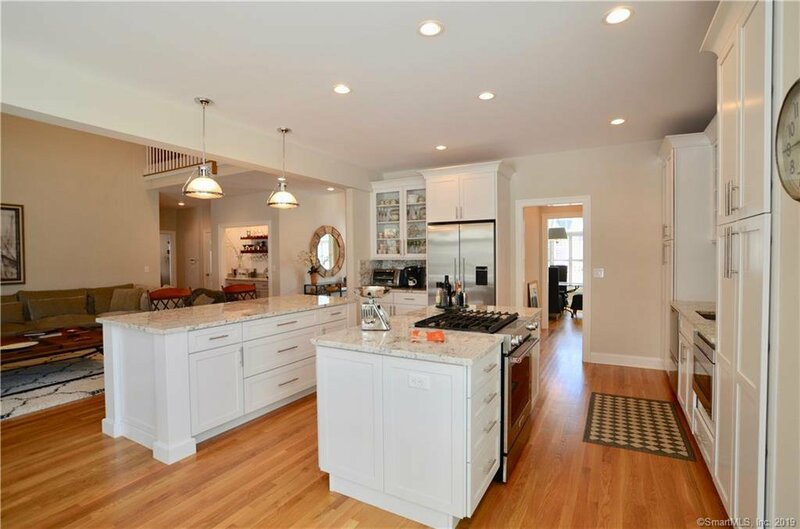 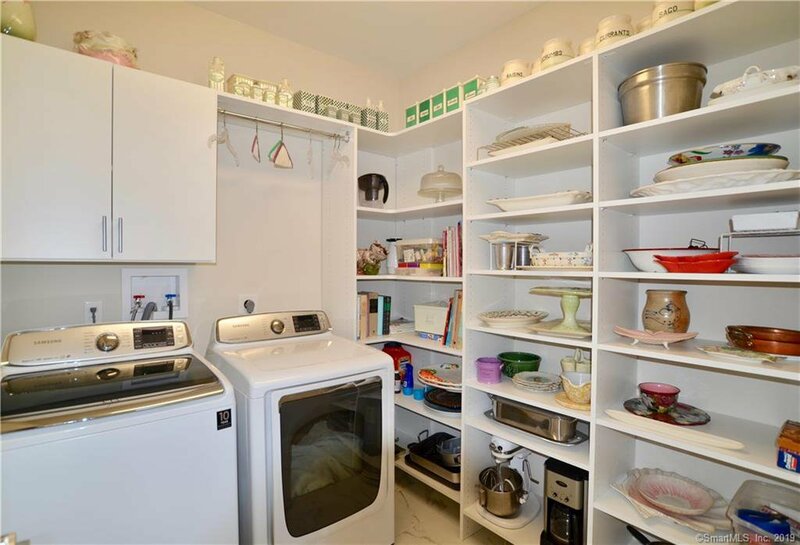 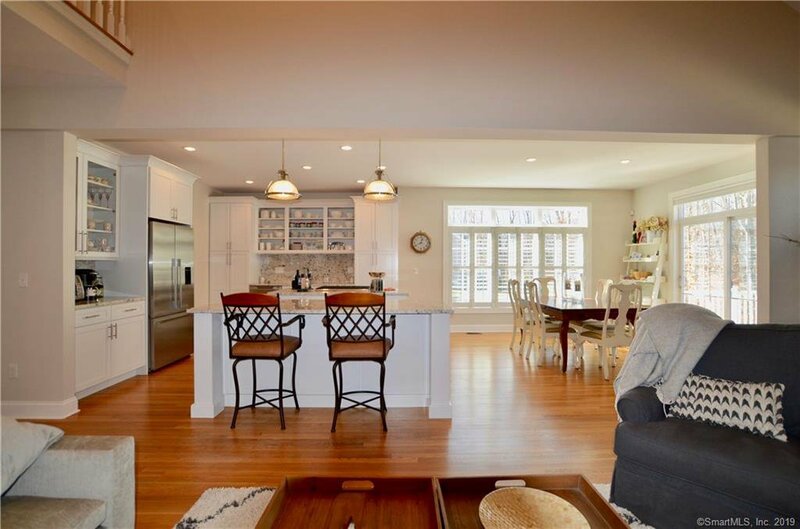 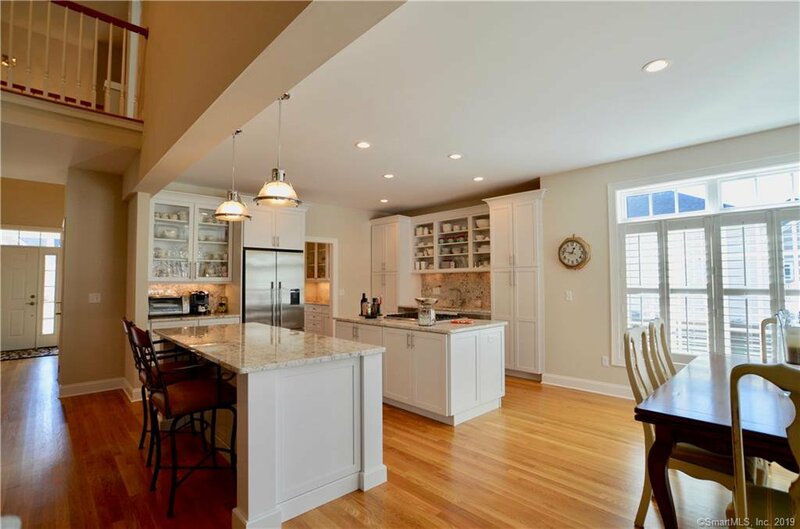 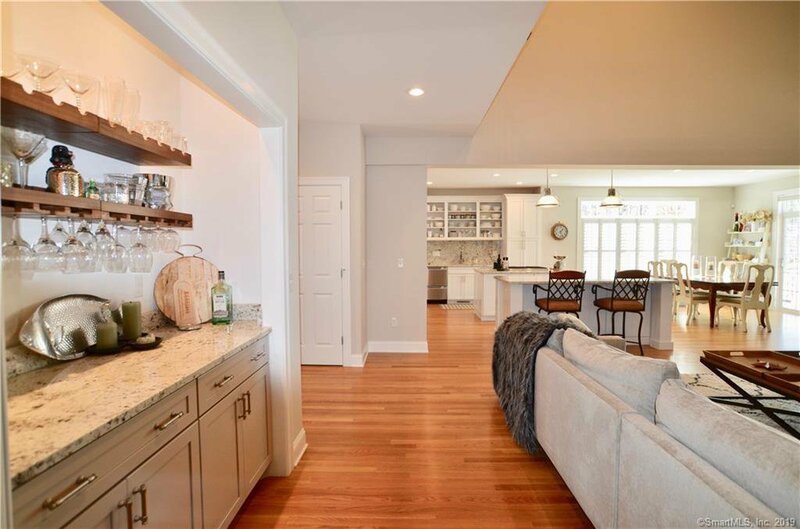 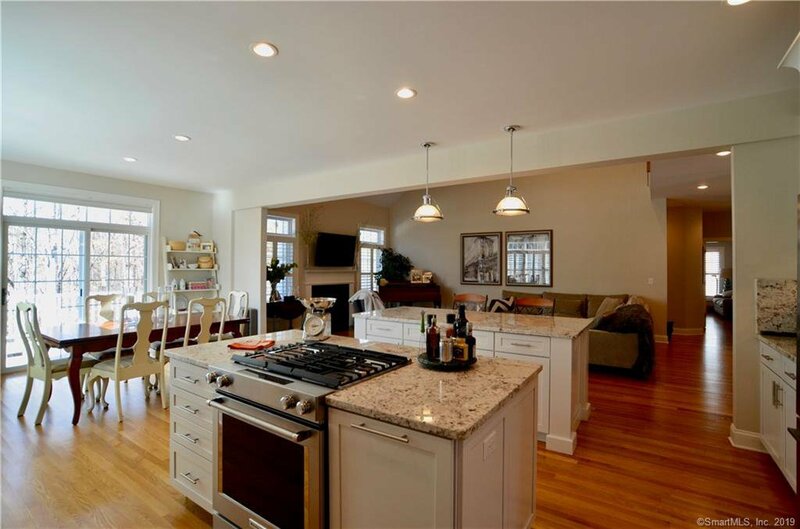 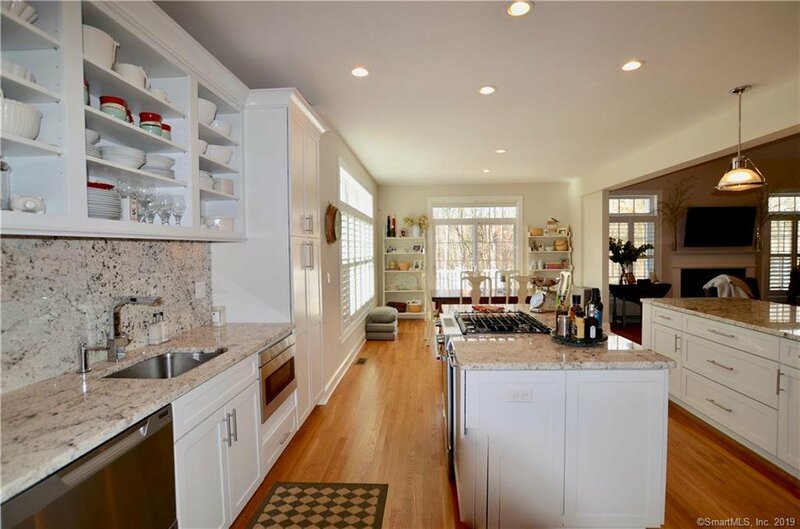 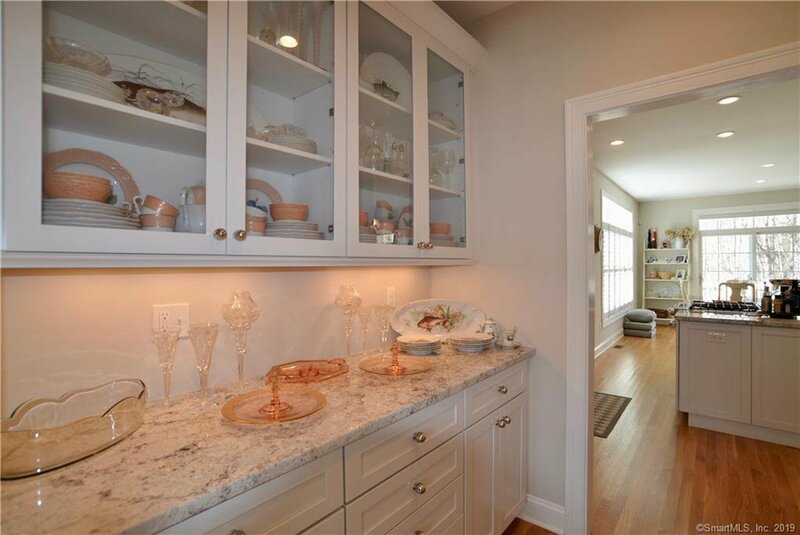 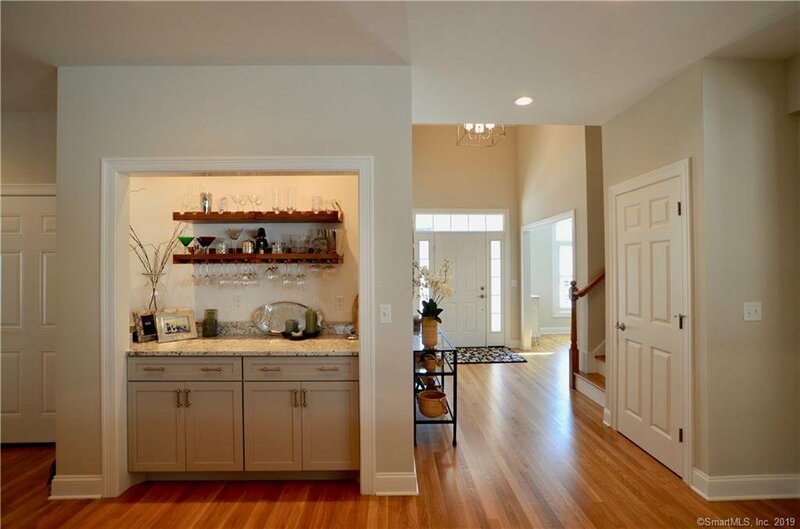 Gorgeous kitchen with 2 center islands, butler pantry, all impeccably planned for your enjoyment. 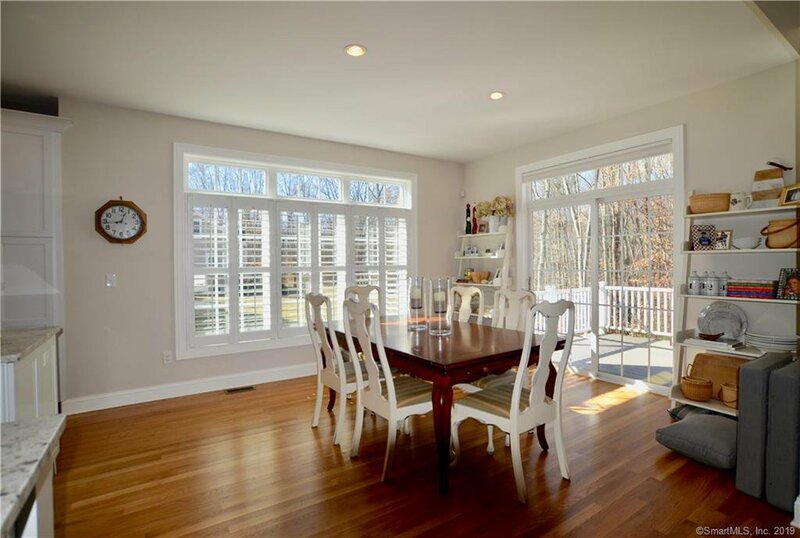 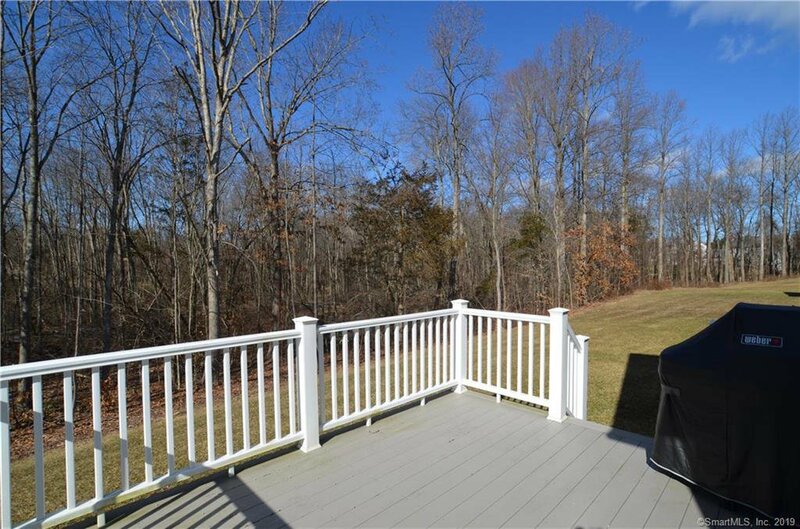 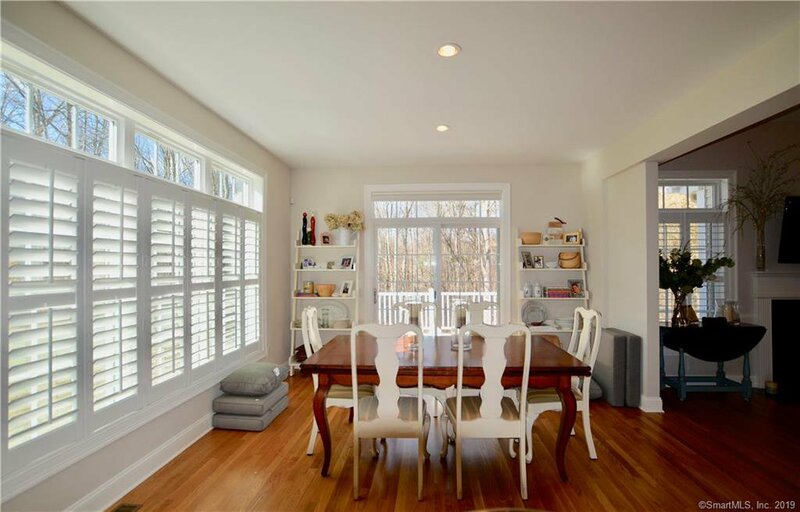 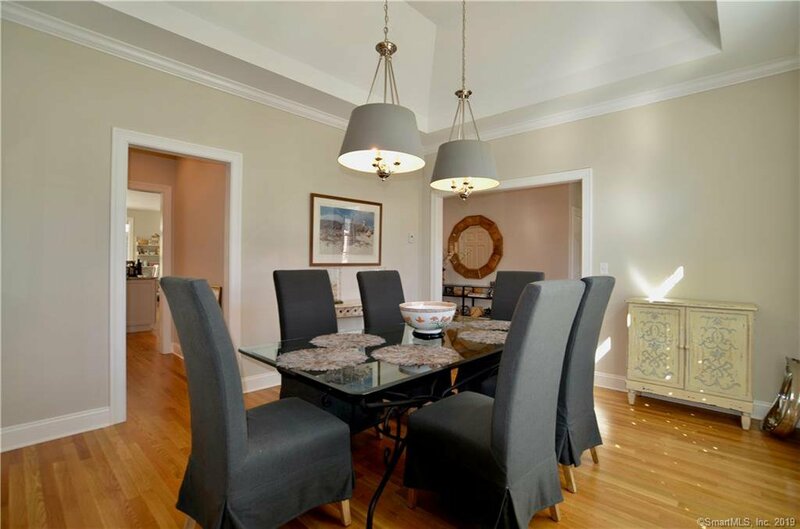 Spacious dining area leads to large Trex deck and private backyard. 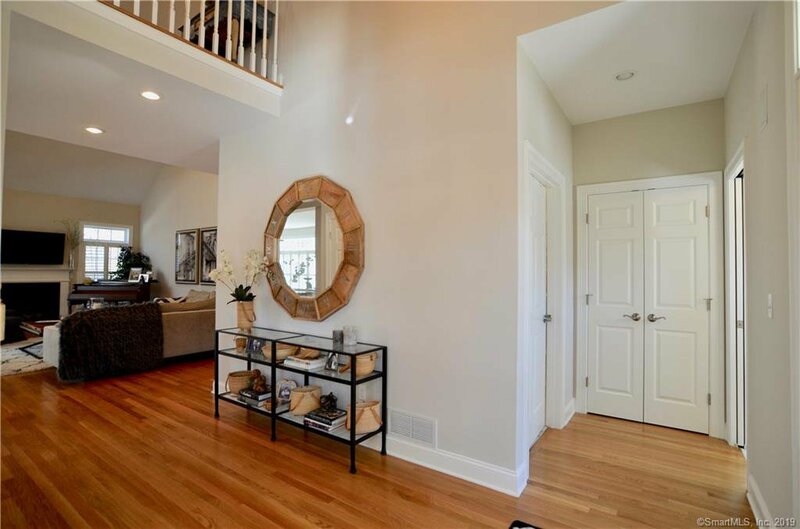 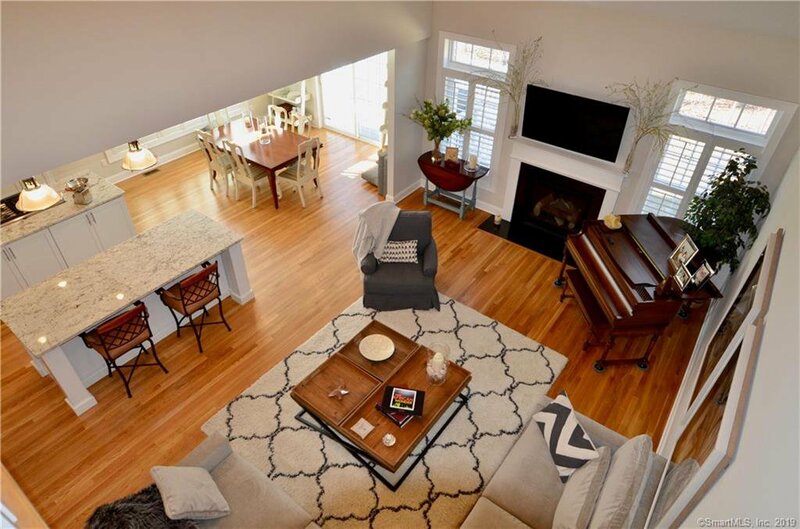 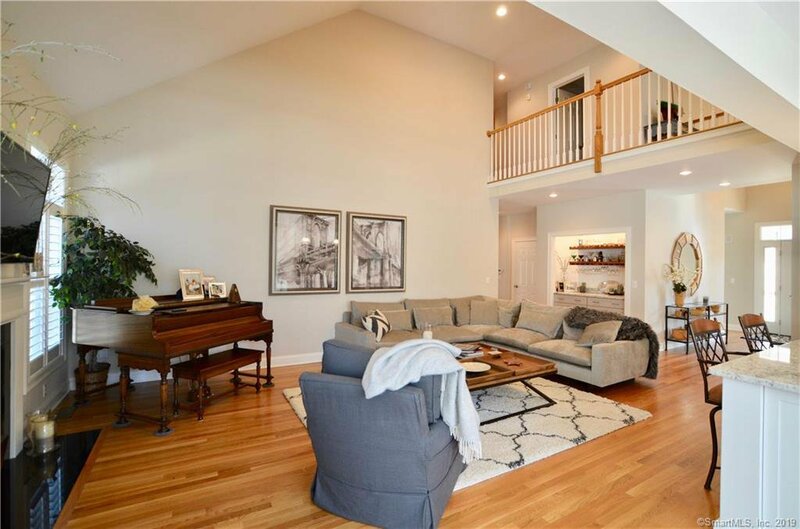 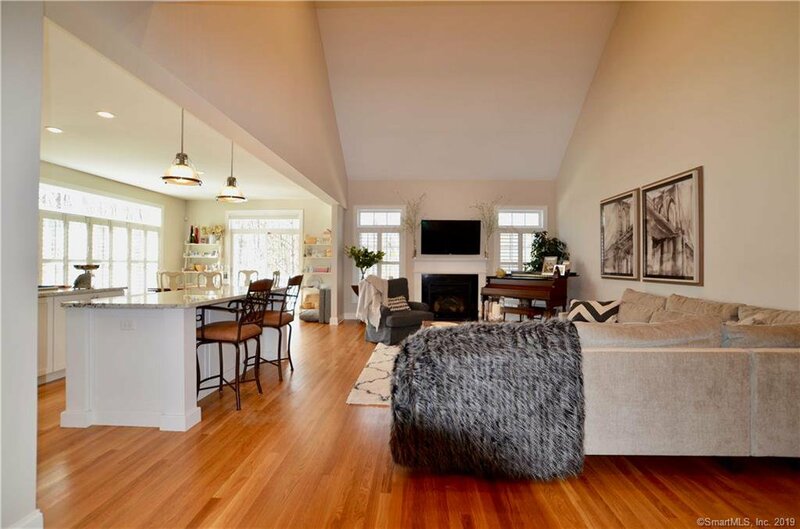 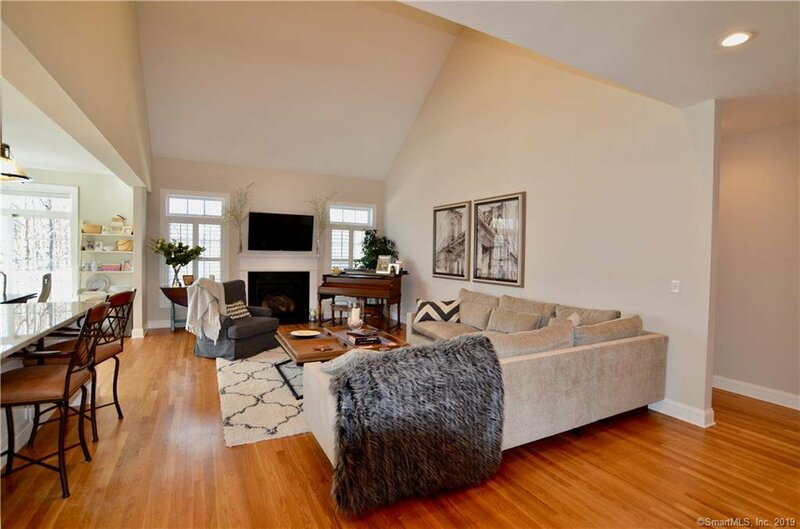 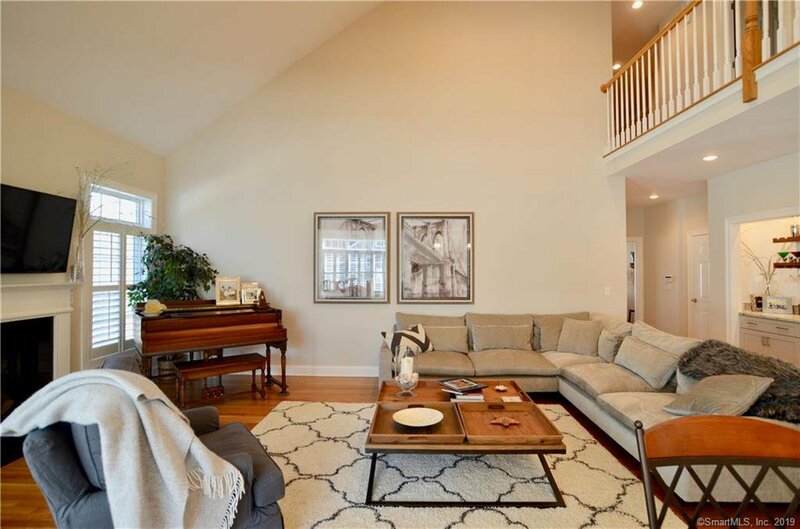 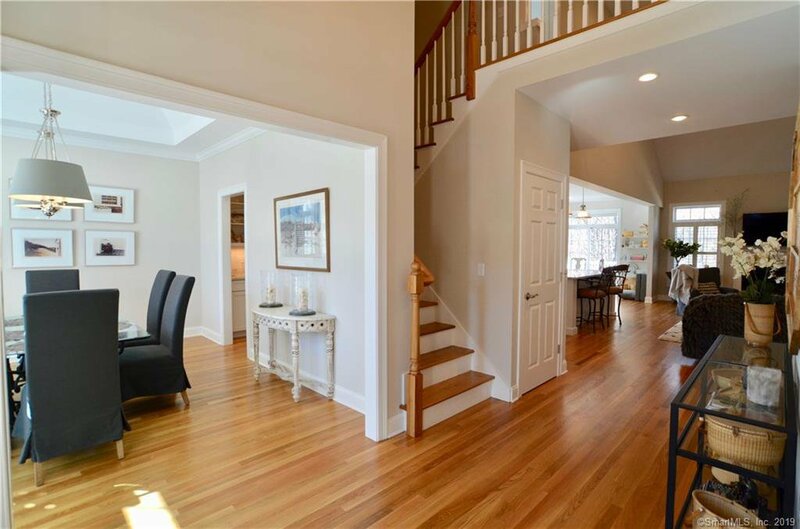 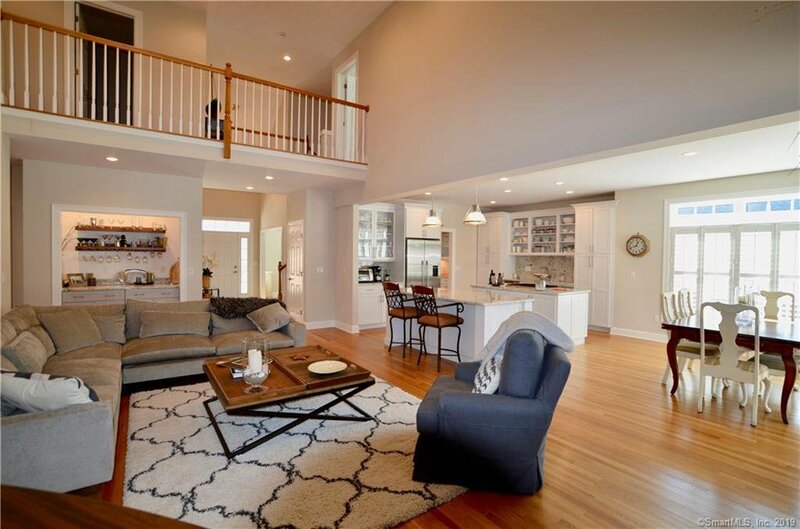 Fabulous open floor plan, 2 stories, great-room, with gas fireplace. 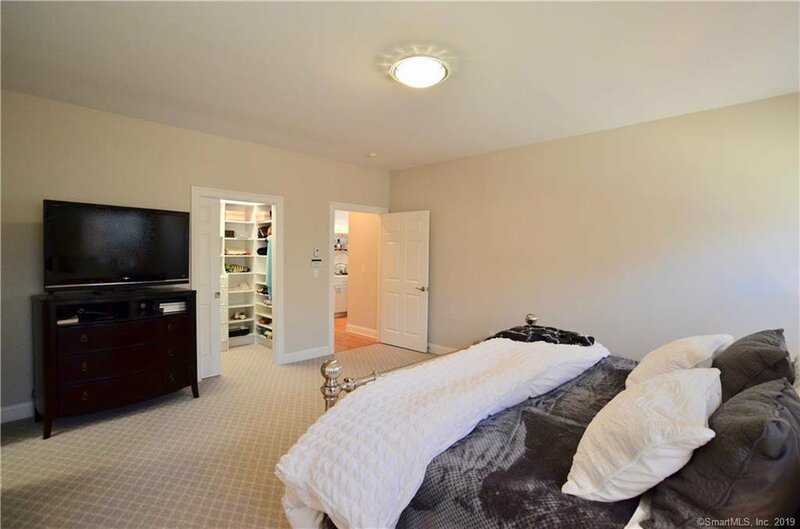 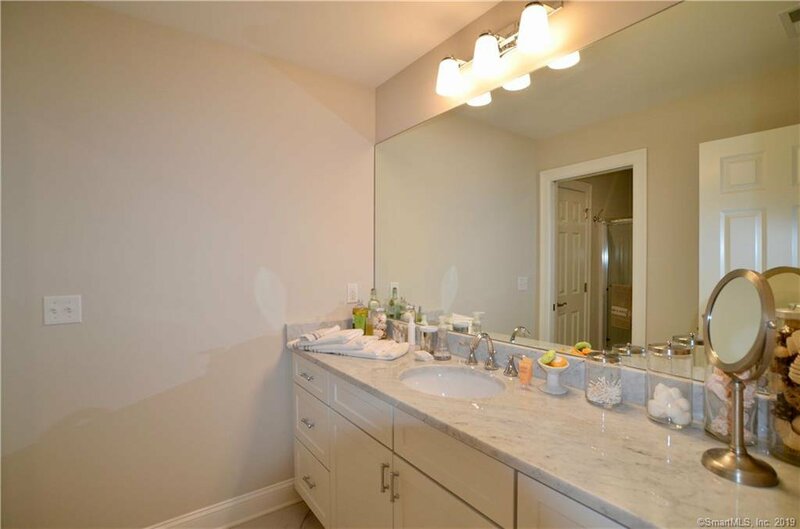 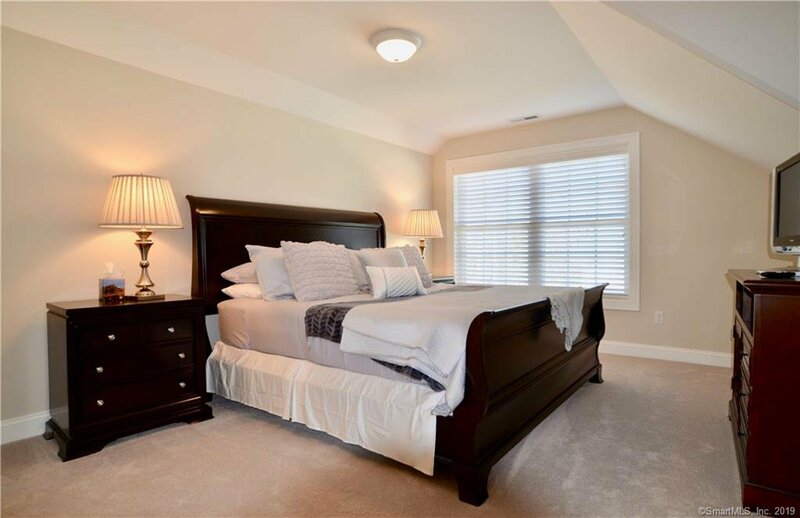 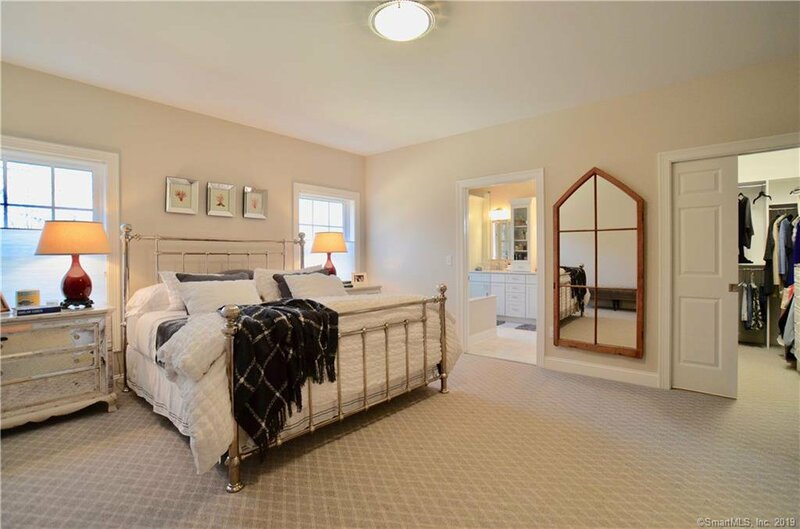 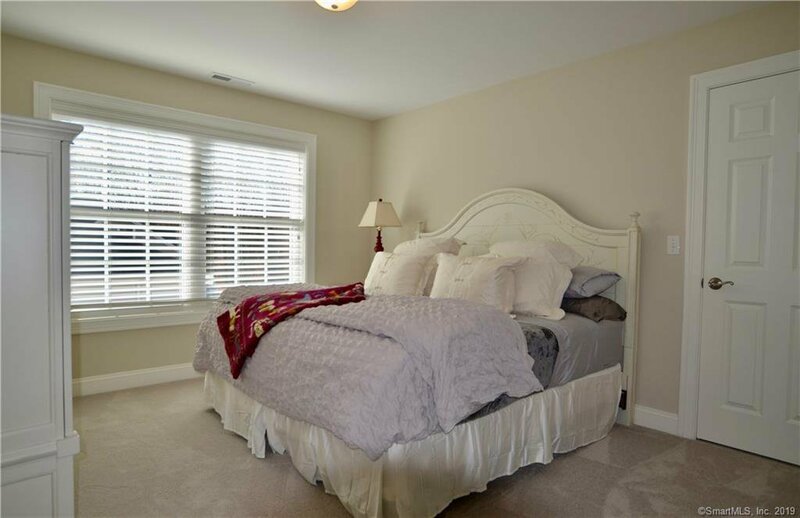 Master bedroom suite with exceptional master bath. 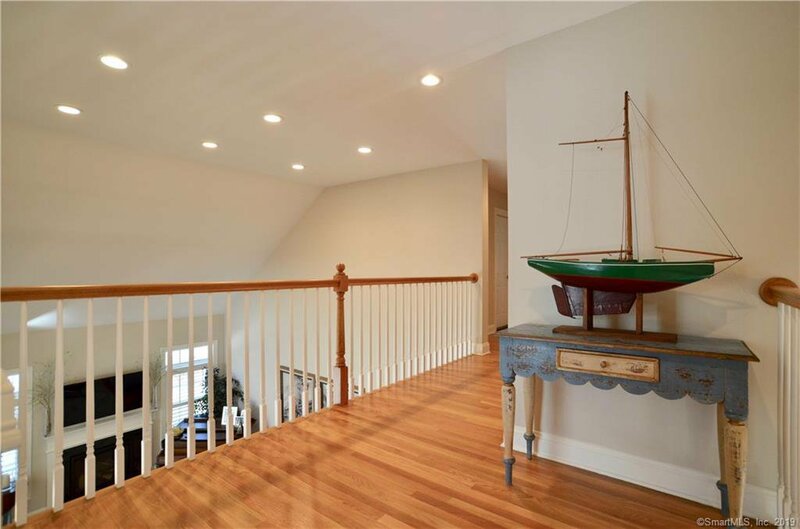 1st floor office is ready for you. 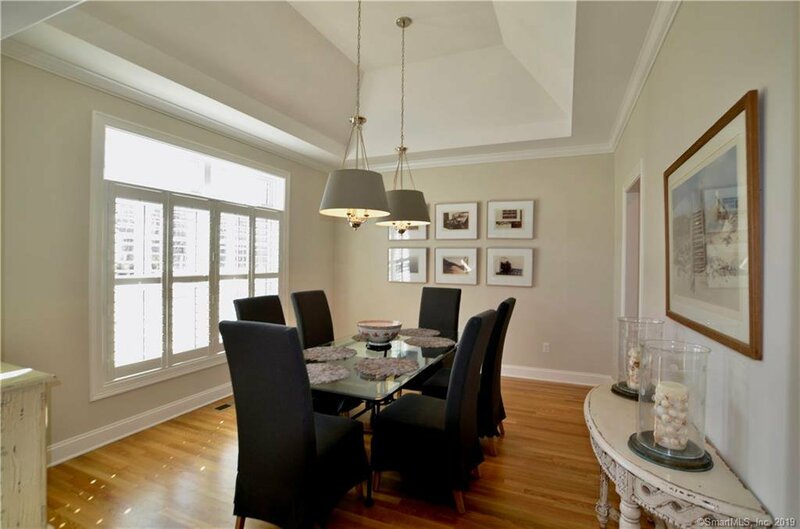 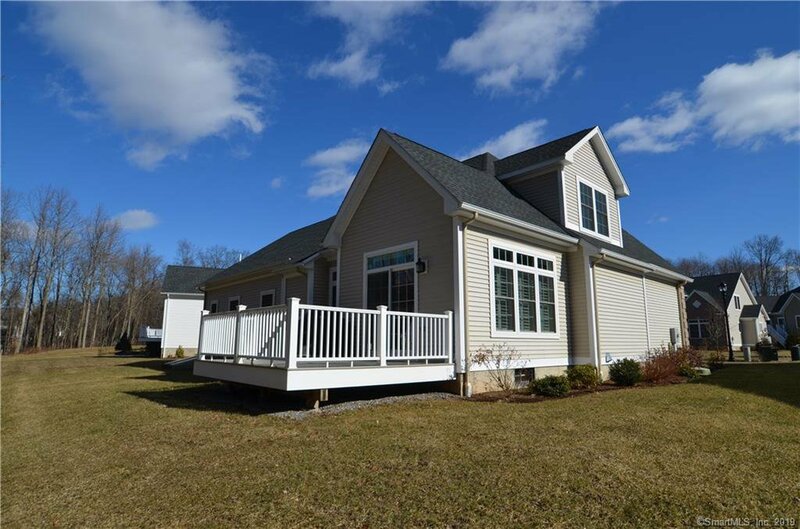 Richmond Glen is a 55 and over community in a beautiful Cheshire location. 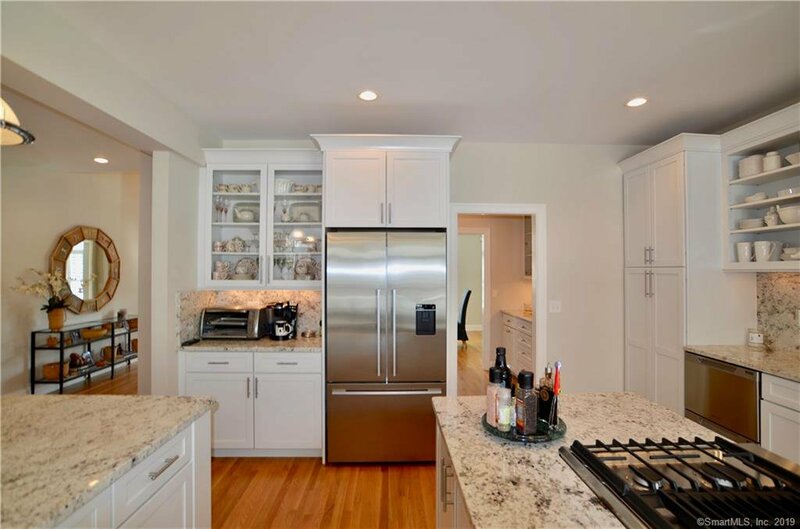 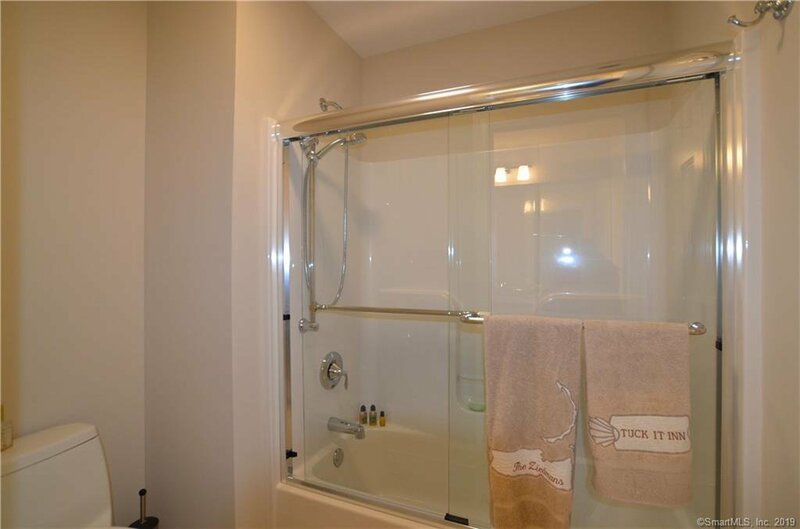 Listing courtesy of Calcagni Real Estate.